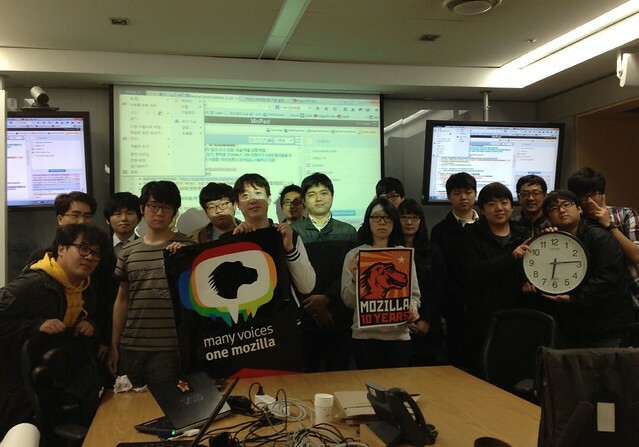 Over 18 passionated people gathered for learning and contributing Mozilla activities on 2nd Nov.
After the first code party, many people have requested the second event and it was held in Daum Office on 7 pm. Having dinner, we watched Mozilla’s video and learned how to join Mozilla activities as like localization of product, sumo document and mozilla hacks. 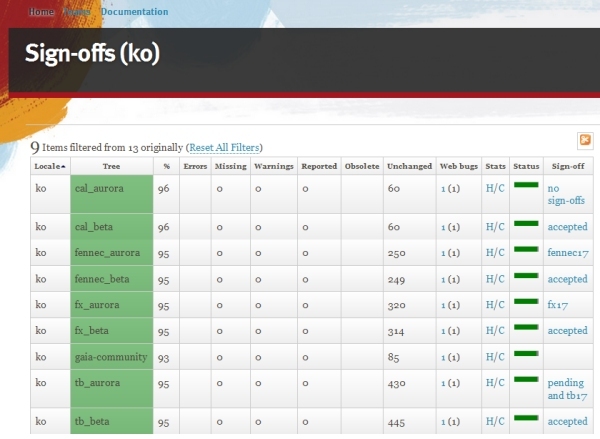 After that, we had four team: product l10n, sumo, hacks and verbatim. 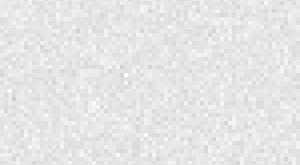 On 10pm, we started contributing works assigned by mentors. A team of product l10n had great jobs for all of products turning red to green (firefox, thunderbird, fennec and calendar) and finished all of Firefox OS strings(gaia) for one night! A team of sumo, two girls learned wiki usage and translate two articles together and a team of hacks blog translated six articles. 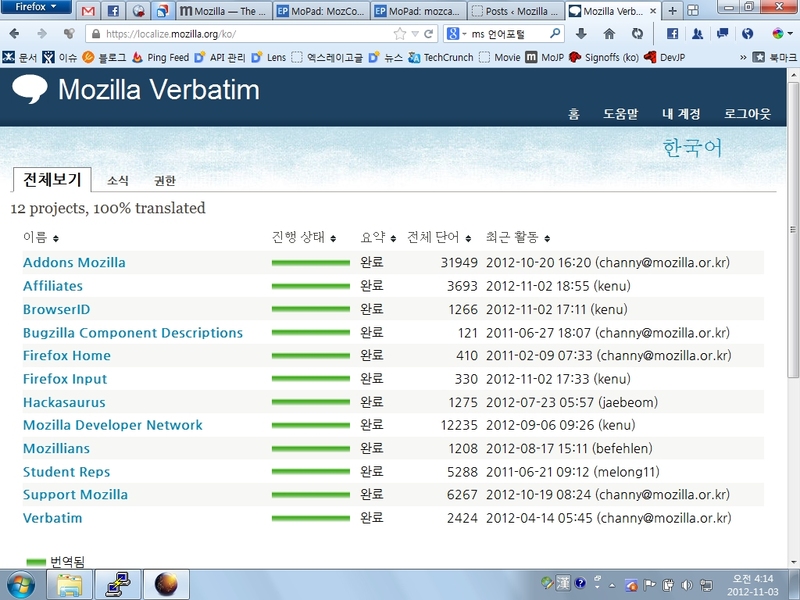 In case of verbatim team, they finished all of web sites including mozilla affiliates and firefox input. You can see our works in https://ko.etherpad.mozilla.org/4. 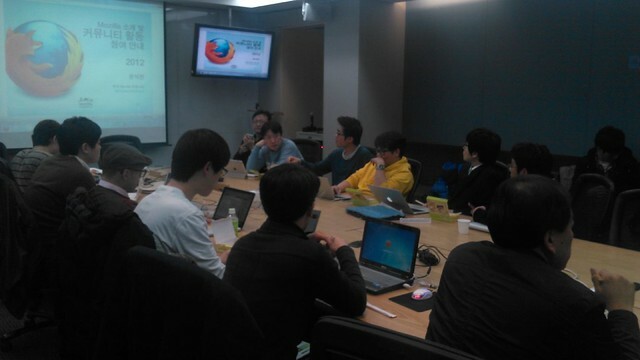 At 3 pm, we were very hungry and had midnight meals together and talked mozilla and firefox’s story together. 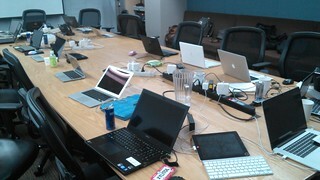 We finished our code party at 6 am in early morning and promised to meet soon in next code party. Thanks for all participants and your great works! 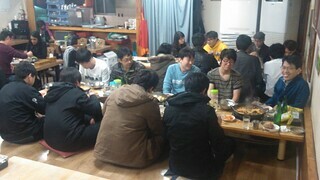 To see more photos for Korean code party, please see them in Flickr.